In the heated ongoing conversation over “censorship” in localization, we’ve heard a whole lot from fans and even translators, but we haven’t seen much discussion from Japanese developers. Which is why, when speaking to Tetsuya Takahashi this week in Los Angeles, I asked him for his thoughts on the matter. His answers were a little surprising. Takahashi, CEO of the Japanese developer Monolith Soft, was the executive director of Xenoblade Chronicles X, a game that caused a stir in late 2015 among certain crowds who complained when Nintendo removed certain features for the Western version of the game. In Japan, for example, the 13-year-old character Lin Lee could wear a bikini that exposed most of her body. For North America, Nintendo removed that. Fans cried out that Nintendo had censored the developers of Xenoblade Chronicles X, but it didn’t seem to bother Tetsuya Takahashi. I’d asked him about a few of those localization changes that proved controversial among a subset of gamers, which also included the removal of Xenoblade Chronicles X’s breast slider—a toggle in the Japanese version that allows you to control the size of your main character’s chest, if you choose to play as a woman. Lin Lee’s bikini outfit in the Japanese version of Xenoblade Chronicles X is not an option in North America. While Nintendo of America localized Xenoblade Chronicles X, Nintendo of Europe is handling Takahashi’s next game, Xenoblade Chronicles 2. (NoE also localized the original Xenoblade Chronicles.) Director Genki Yokota, who works for Nintendo’s Japanese division (NCL), says all three companies are communicating about localization decisions that may prove to be controversial. 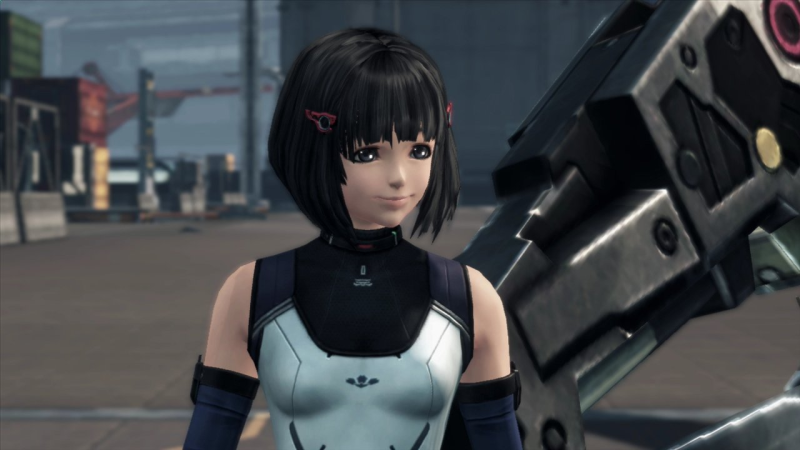 The breast-size slider in the Japanese version of Xenoblade Chronicles X was removed from the U.S. version of the game. Image via GameXplain. Although these answers will undoubtedly lead some to cry censorship—to accuse Nintendo of forcing its Japanese developers to make changes just to appeal to Western gamers—the people who actually work at Nintendo say they’re far more concerned with pleasing everyone. Here’s hoping they added a crotch slider.